WARNING. Please note that this film contains adult content and should not be viewed by children. The evolution of digital photography over recent years has provided the group with the ability to experiment with film, adding to our repertoire of live stage and audio work. Making a film is a complex business, absorbing significant numbers of man-hours not simply in the filming, but in the preparation and post-production, especially editing. For an amateur company undertaking these projects alongside our usual schedule and full-time jobs it is a huge task, but we have a talented and enthusiastic core of people with interest and determination and as a result, to date, three projects have been put in front of the cameras, with two so far completed. A dark tale of marital infidelity and revenge interwoven with eerie supernatural tones. A well-heeled couple depart their country home for a garden party at a nearby neighbour’s, leaving the children in the care of their young nanny. But beneath the paper-thin ‘Homes and Gardens’ veneer, the relationship is falling apart and the husband’s affair a badly-kept secret. When the children ask to play a simple game with the nanny, little does she know what sinister turn the afternoon will take. (Parental Advisory) Please note that this film contains content of an Adult nature and viewers under the age of 15 should seek permission before watching. In the aftermath of battle, a pair of Roundhead deserters come across an otherworldly young woman deep in the English countryside. 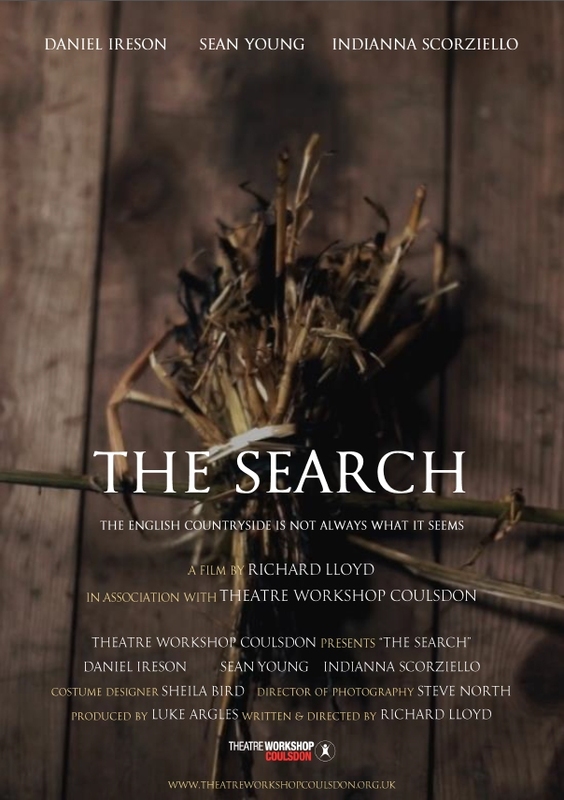 Taking her for a witch, they force her into a derelict barn for interrogation – known as the ‘search’. But as one deserter’s paranoia and animal instincts take over, the situation swiftly spirals out of control, setting each protagonist against the others. As this twisting tale of the unexpected descends into dark violence, it becomes apparent that nothing is what it seems, and no-one who they claim to be.